Sunday, March 23, 2014, at 8 p.m. ET, the 14th episode of ABC’s “Once Upon a Time” will air. This episode it titled The Tower. Emma, David, Regina and Hook are on a mission to find the Wicked Witch. However, the Wicked Witch has a dark surprise in store for David. 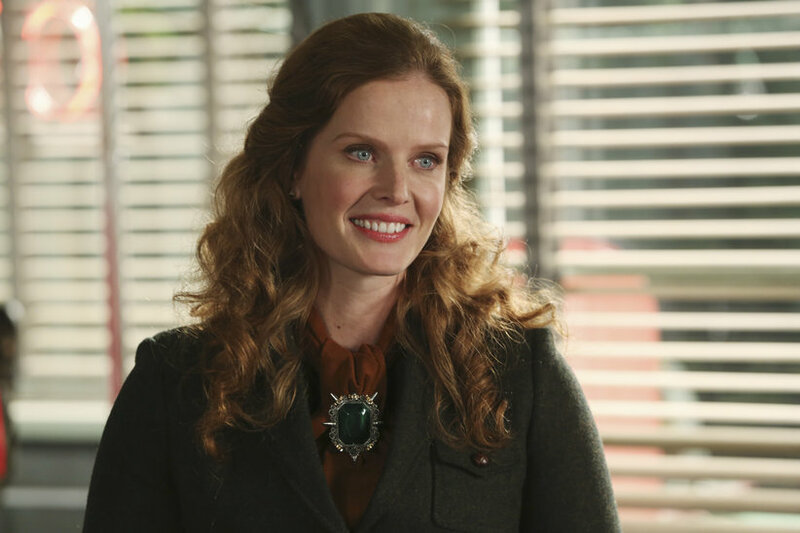 Zelena’s prisoner has no power under her watch. During this time, she is planning her next attack on the residence of Storybrooke. In Fairy Tale Land (previous year), Prince Charming comes across a damsel in distress. Rapunzel is trapped inside a tower. In order to help her escape the tower chambers, she must face her fears.